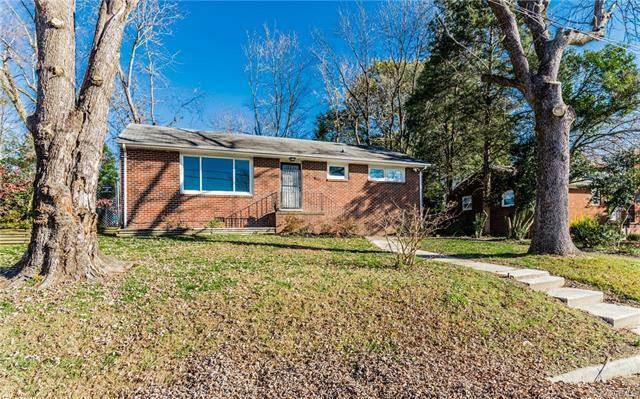 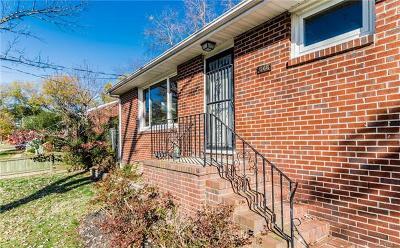 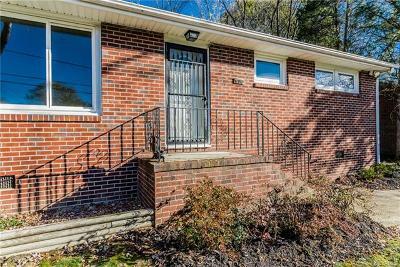 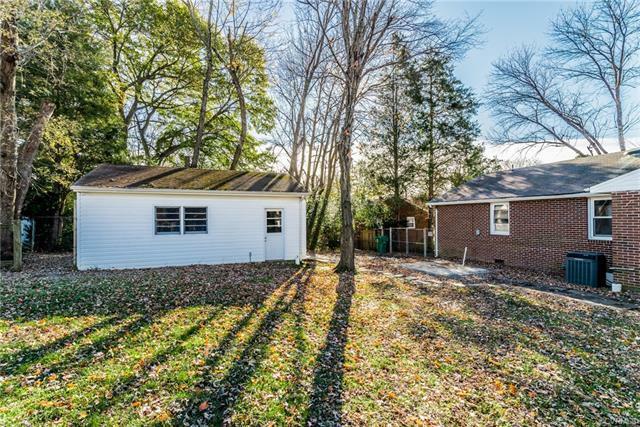 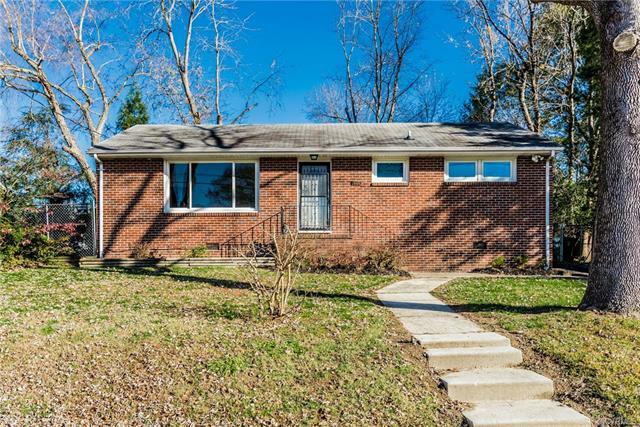 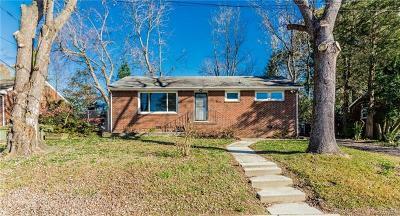 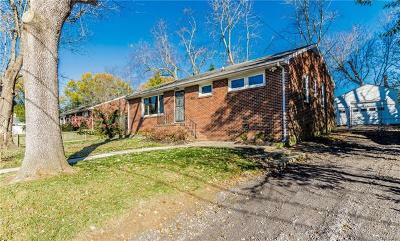 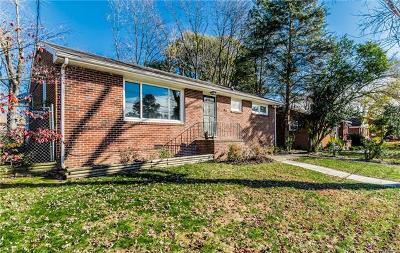 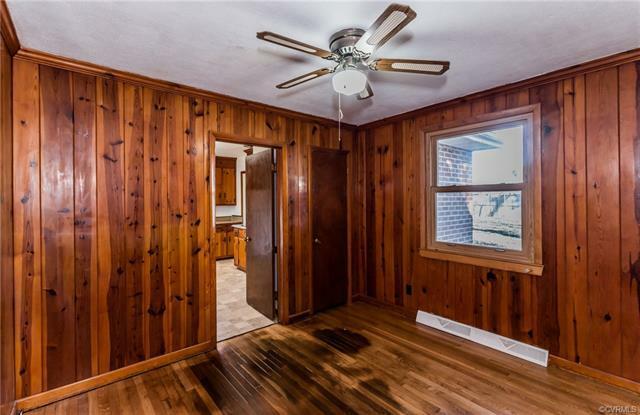 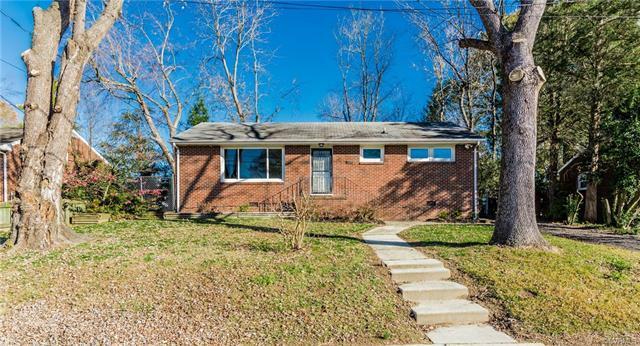 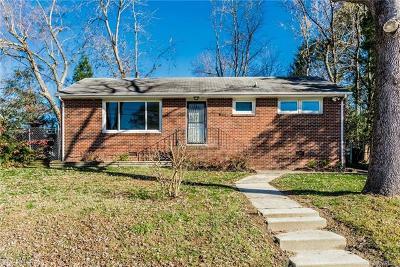 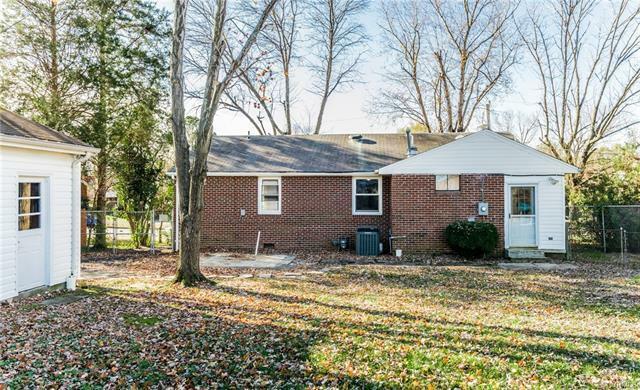 Charming 3 bed, 2 bath rancher in the heart of Colonial Heights! 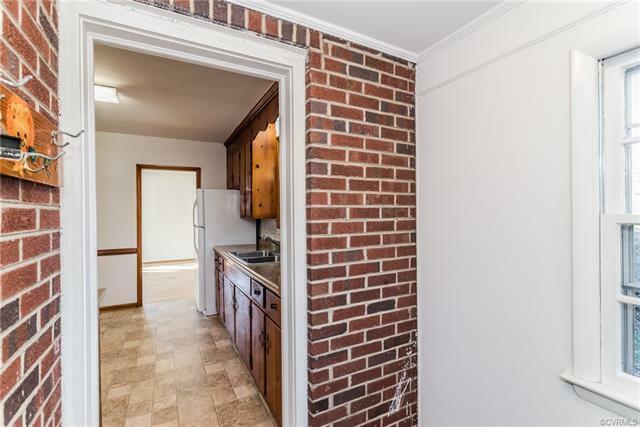 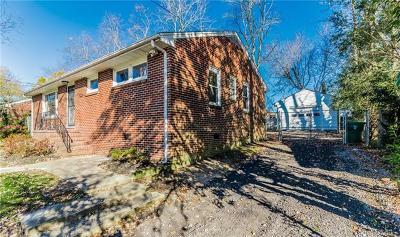 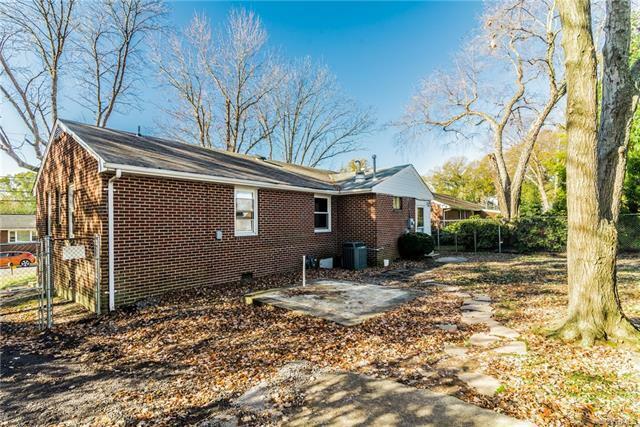 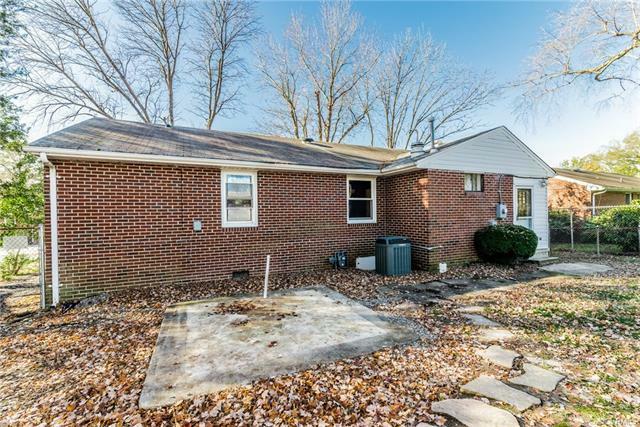 This updated brick rancher sits on top of a quaint knoll and is ready for its new owners! 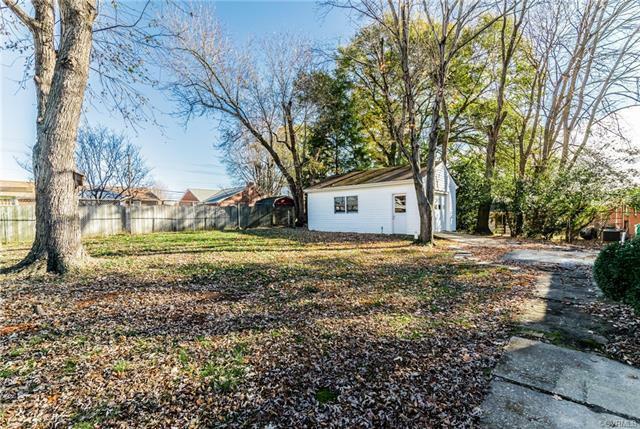 Perfect starter home or investment property. 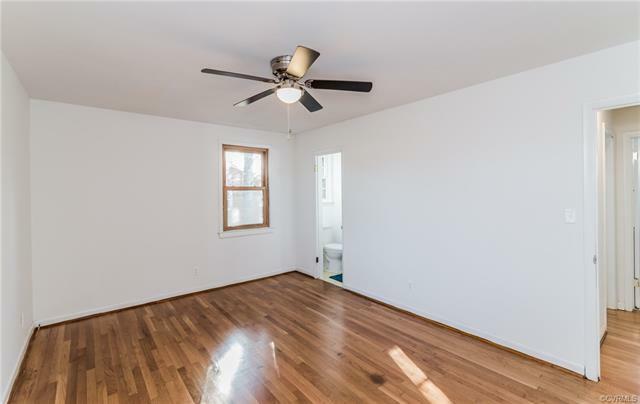 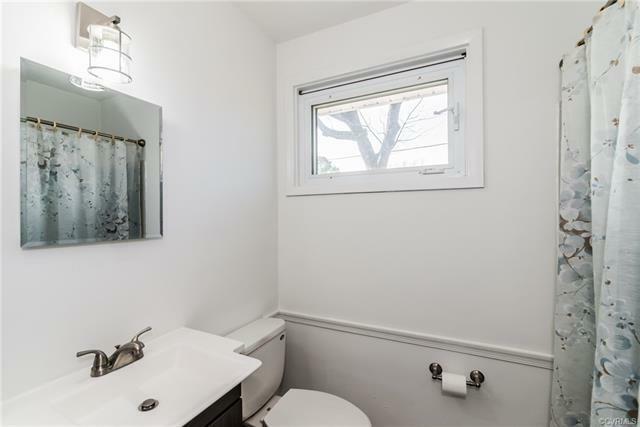 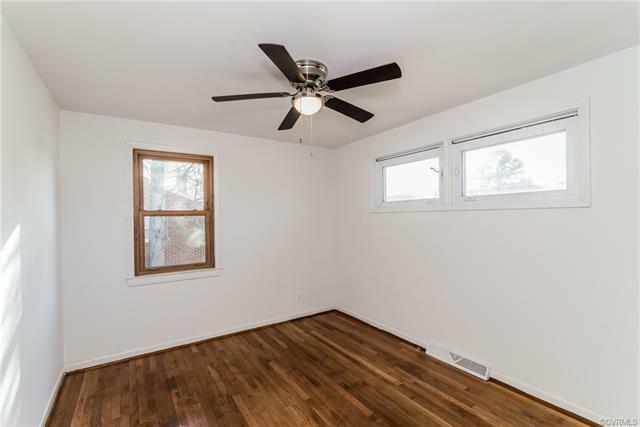 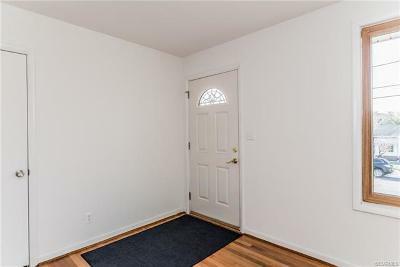 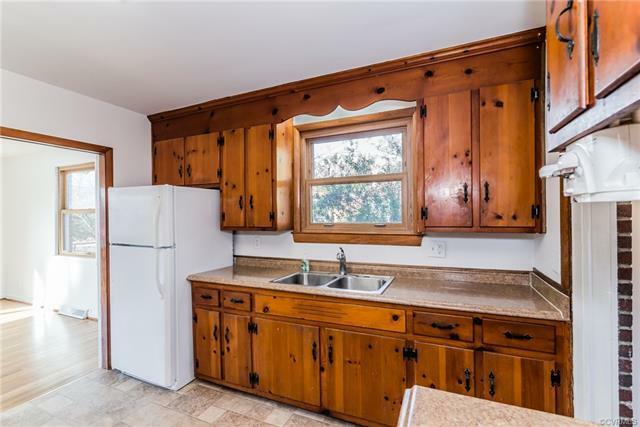 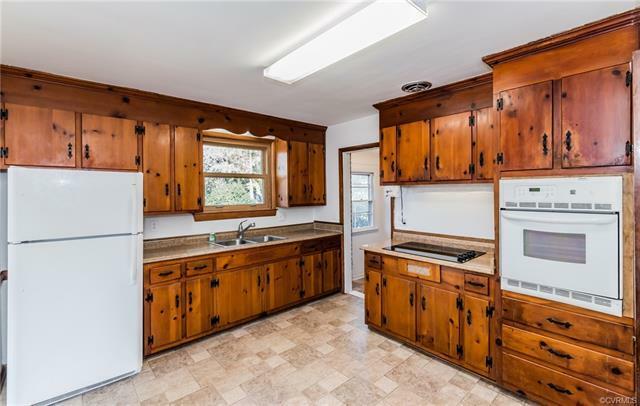 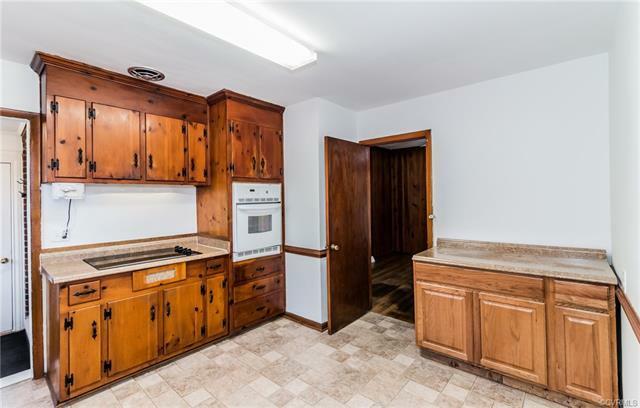 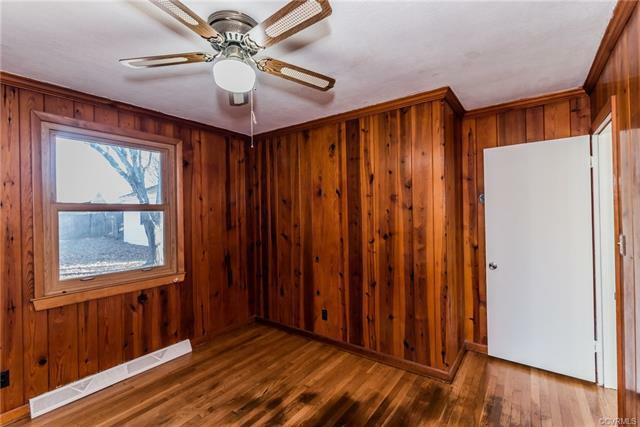 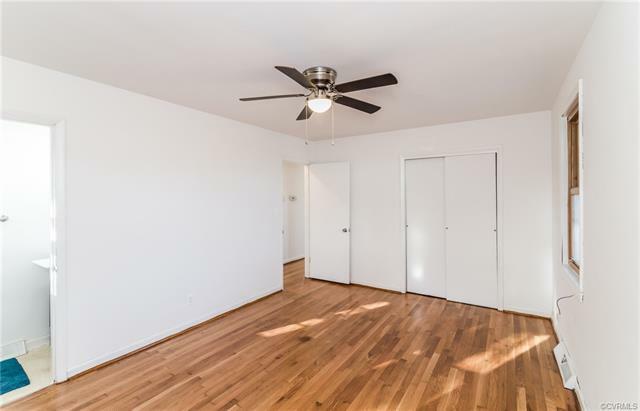 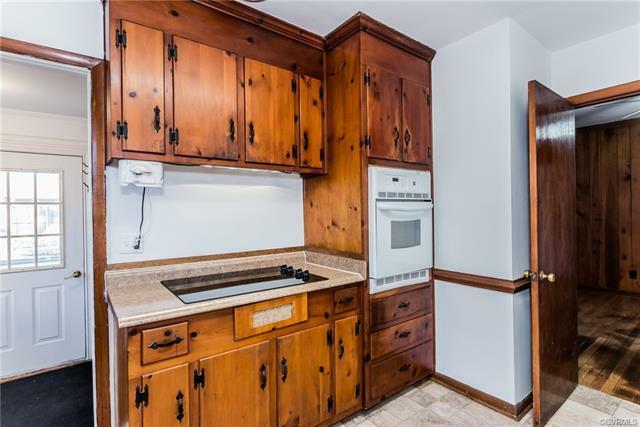 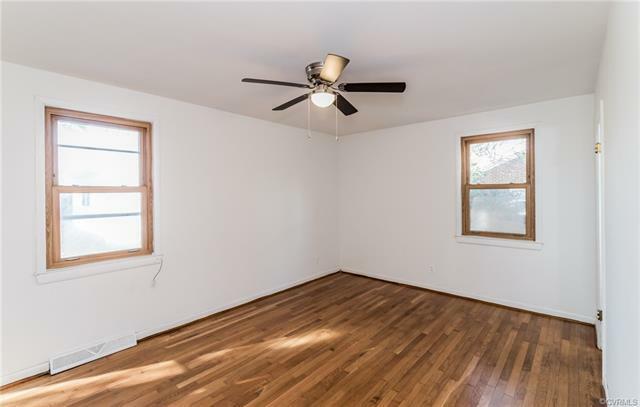 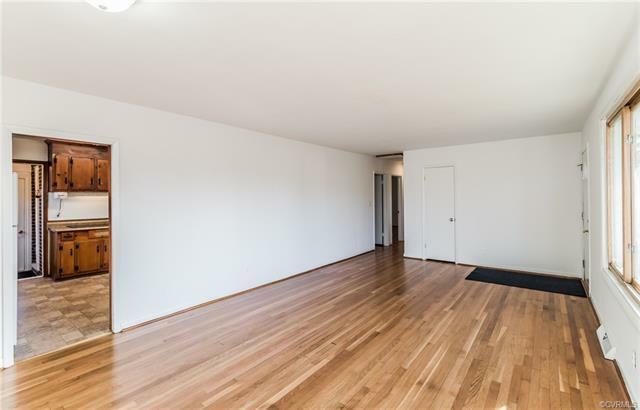 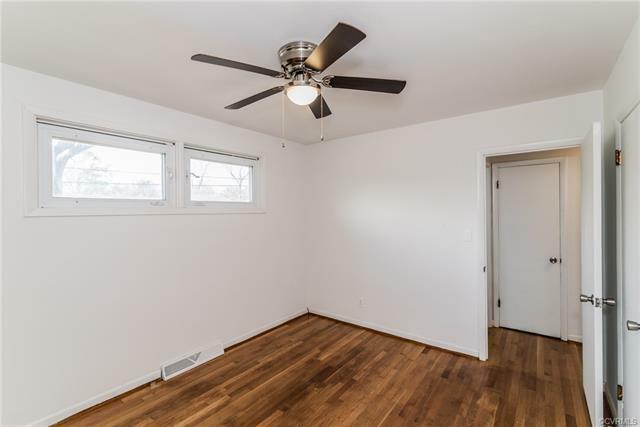 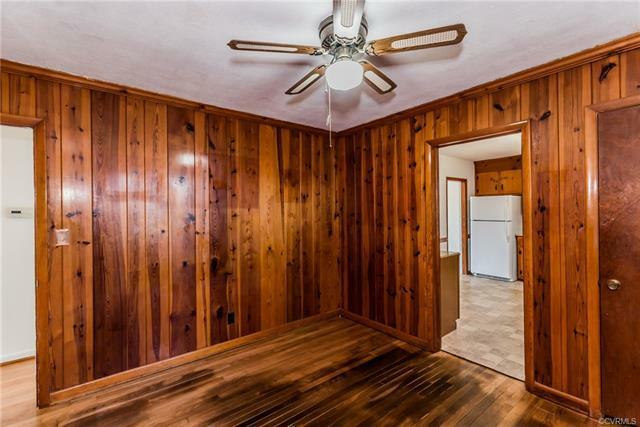 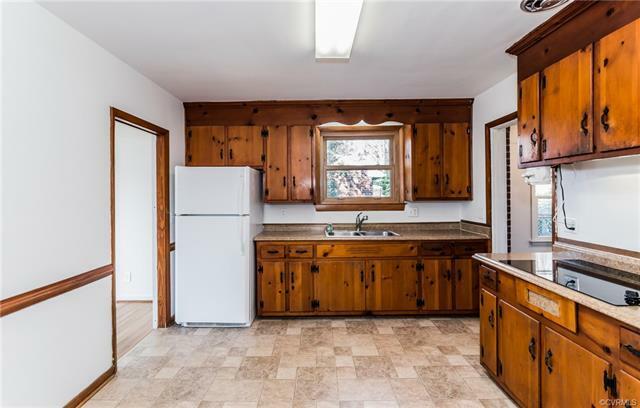 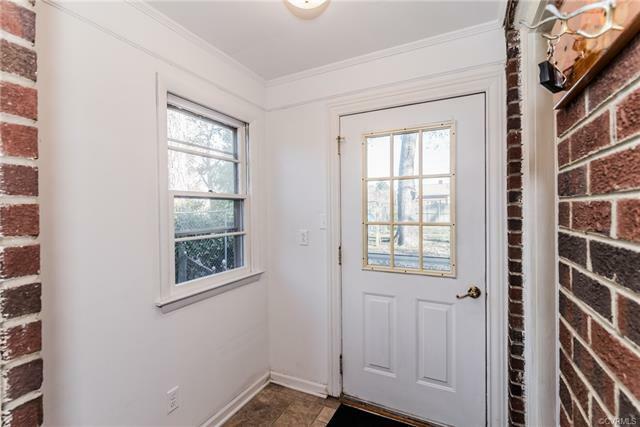 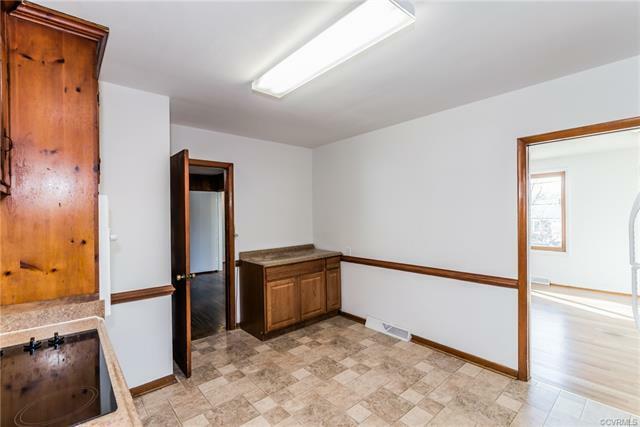 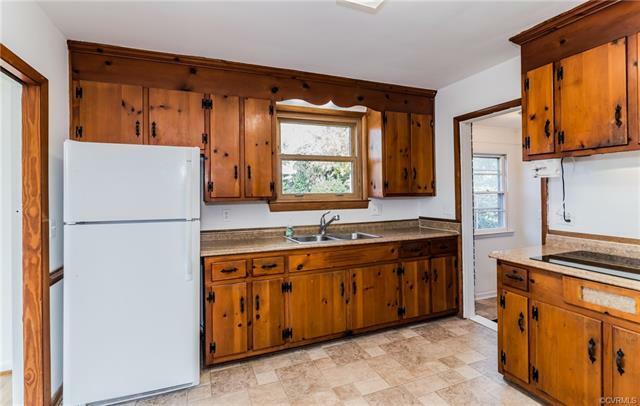 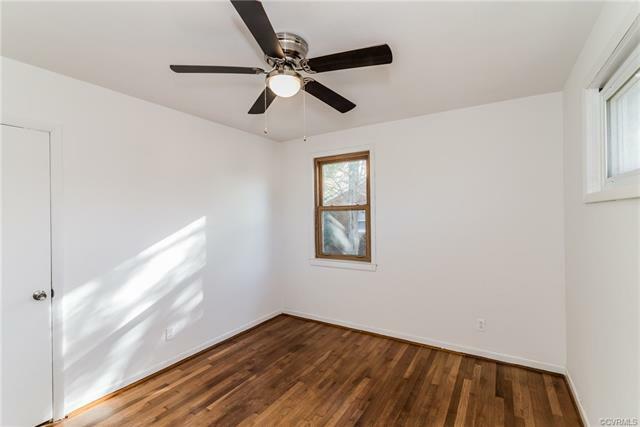 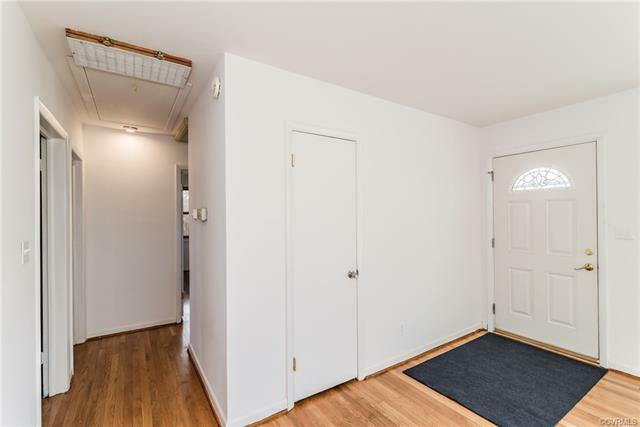 Updates include refinished hardwood floors throughout, updated vanity in bathroom, light fixtures, new paint throughout, and newer stove/range in the kitchen. 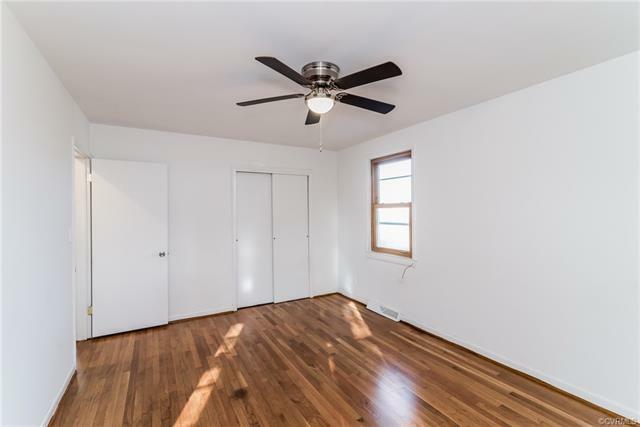 The master bedroom at the end of the hall is complete with an en suite full bathroom. 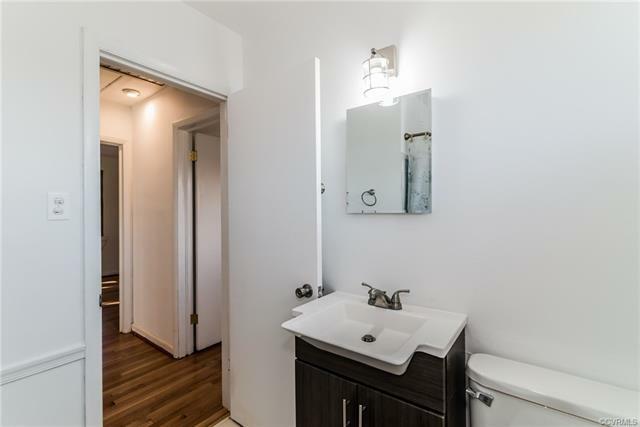 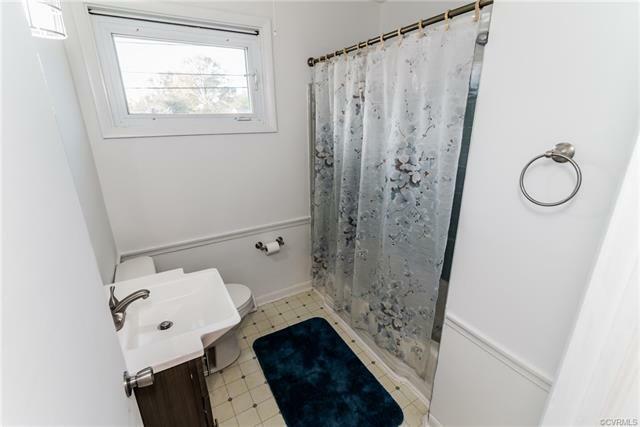 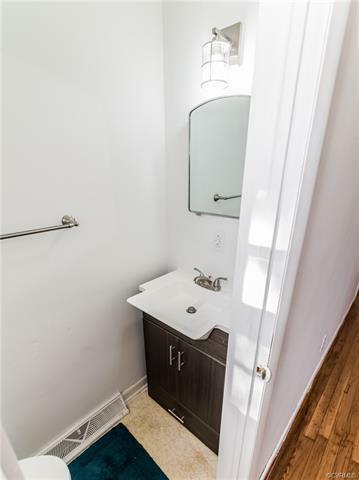 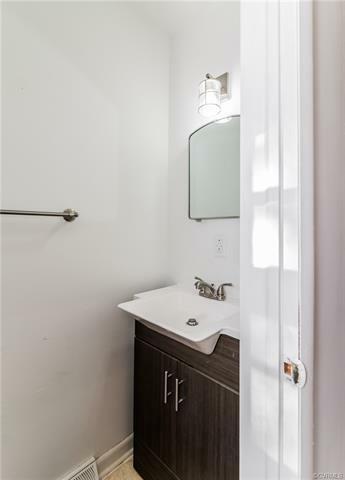 The second full bathroom is located in the hallway as well as the other 2 bedrooms. 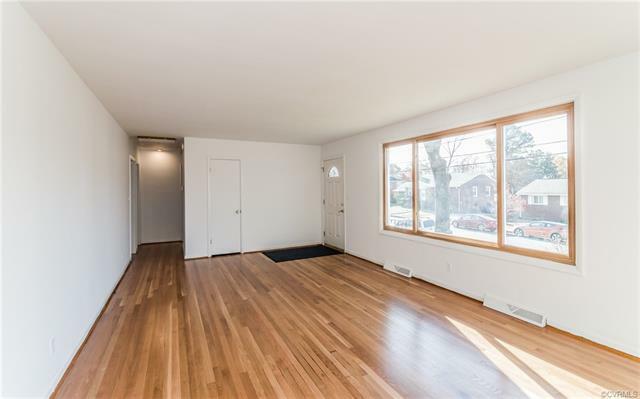 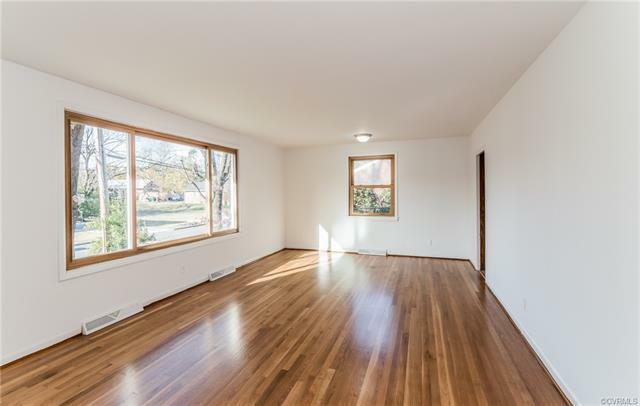 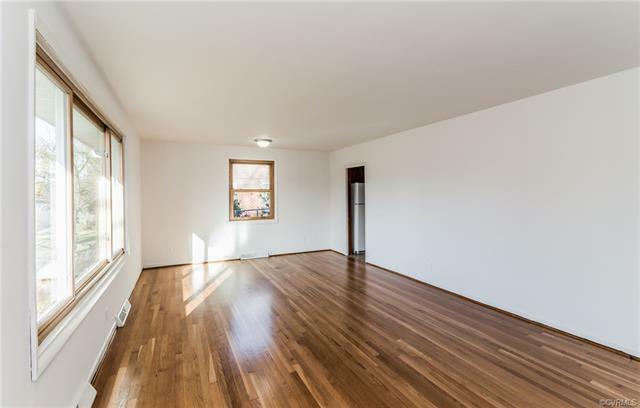 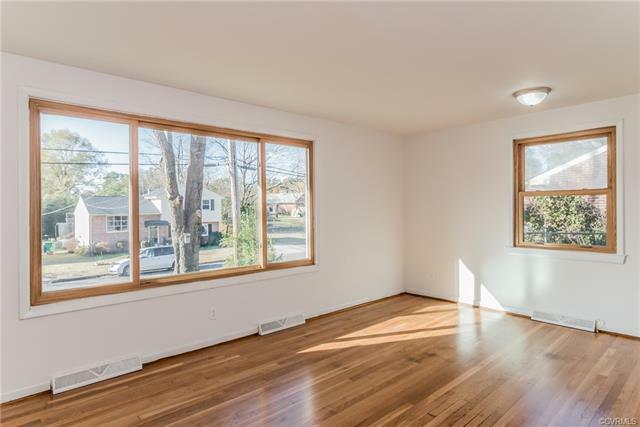 The Living-room is open and welcoming with large windows for plenty of natural sunlight. 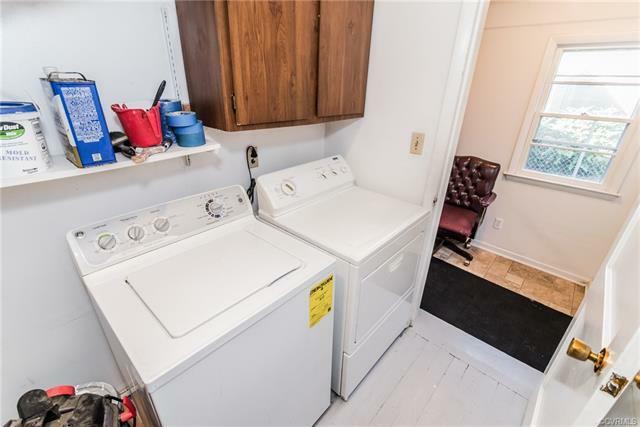 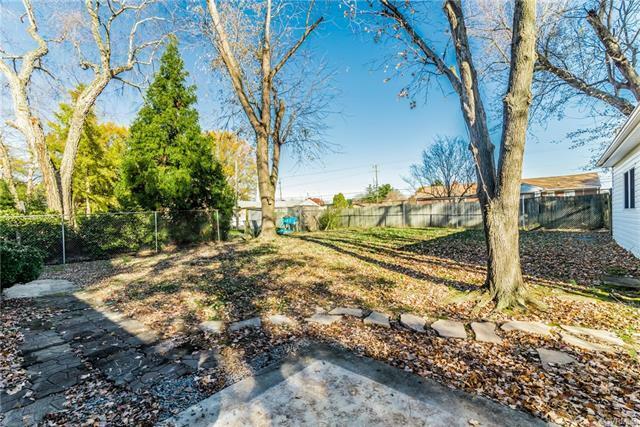 Through the kitchen, you will find the laundry room which opens to the completely fenced in back yard. 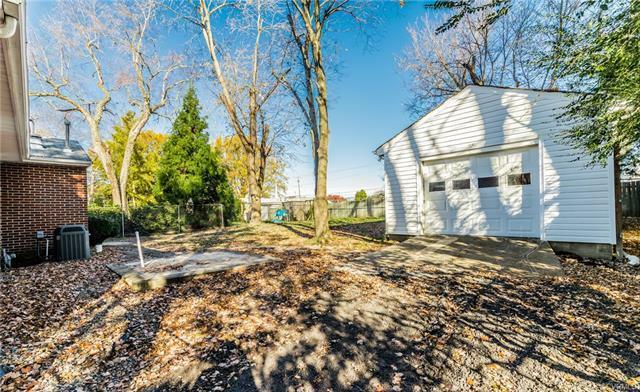 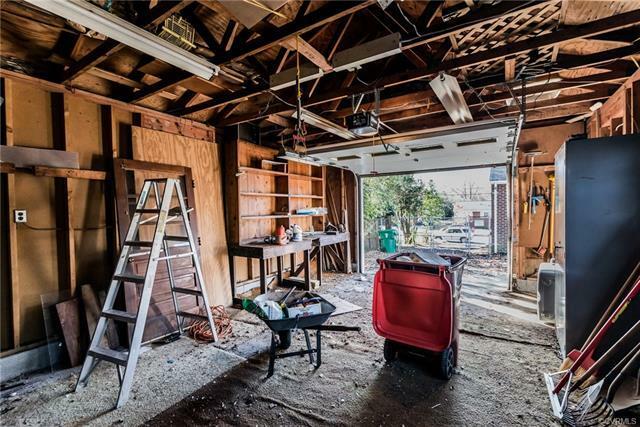 The spacious detached garage is perfect for extra storage. 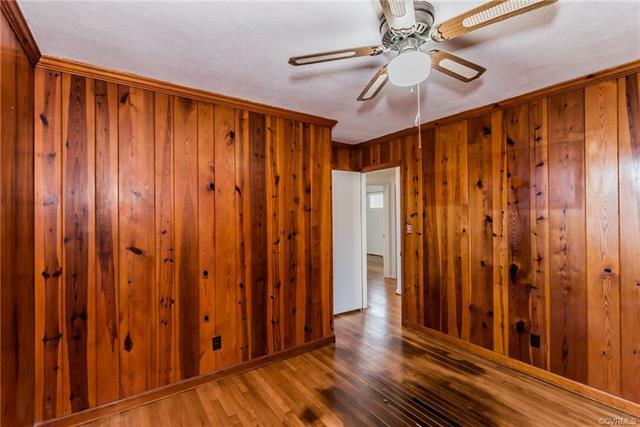 This well-maintained rancher is in a great location to 3 major highways, Route 1, 288 and 95. 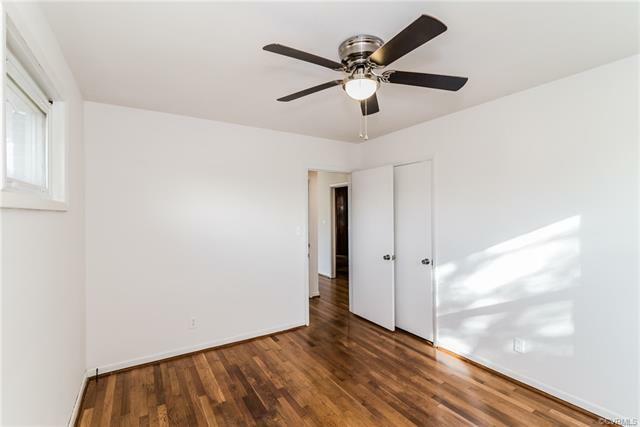 Take a tour today before its gone! 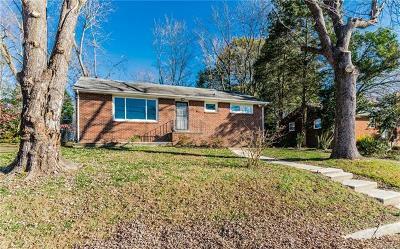 Directions: From Jeff Davis Highway, Turn Onto East Ellerslie Ave, Turn Right Onto Old Town Drive, Take The First Left Onto Fairlie Road, House Will Be On The Left.